Recipes. Tips. Lists. And Thriftiness galore. 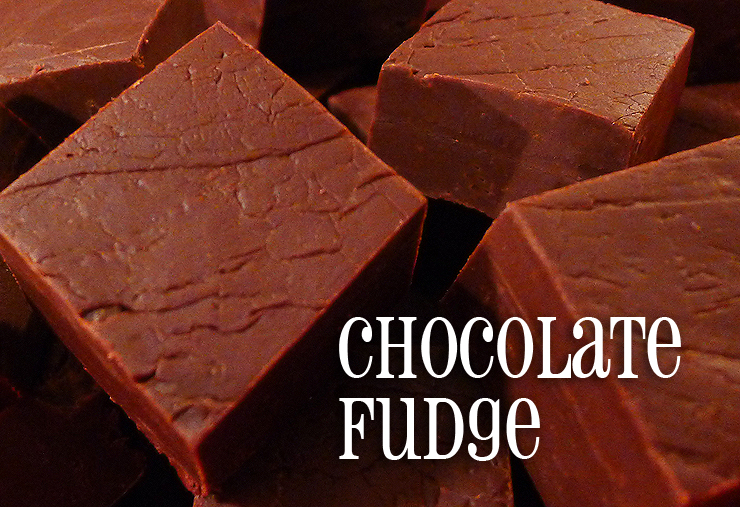 This is quite possibly the easiest fudge in the world to make. It’s simple, basic and only requires 5 ingredients. And only 4 ingredients if you don’t add the nuts. I happen to like nuts, but just didn’t have any in the pantry. 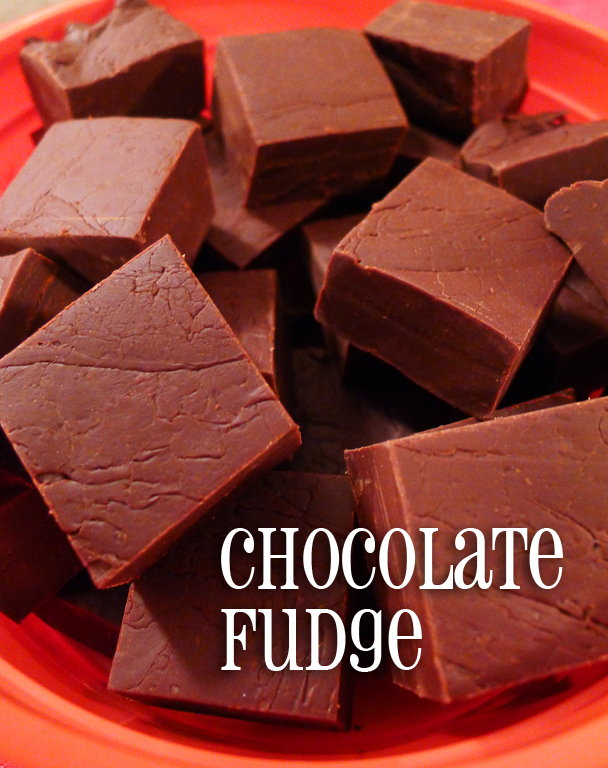 This fudge is great to take to holiday gatherings, give as gifts, or just enjoy by yourself! 1. Line a 9-inch square pan with foil. 2. 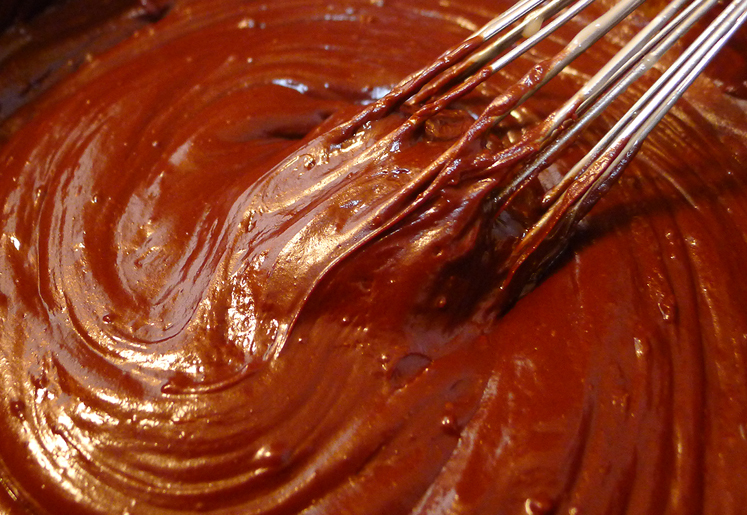 Melt chocolate chips with sweetened condensed milk and salt in heavy saucepan over low heat. 3. Remove from heat. Stir in nuts and vanilla. Spread evenly into prepared pan. 4. Chill 2 hours or until firm. Remove from pan by lifting edges of foil. Cut into squares. This entry was posted in baking, holiday, recipe and tagged baking, chocolate, fudge, holiday, recipe.